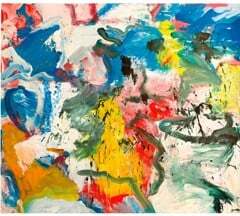 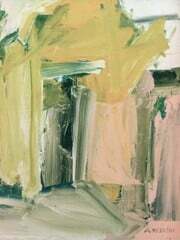 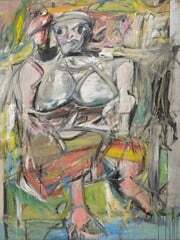 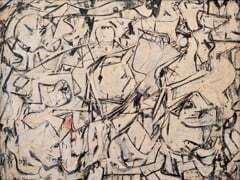 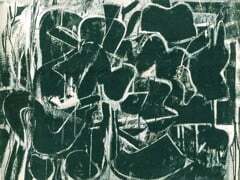 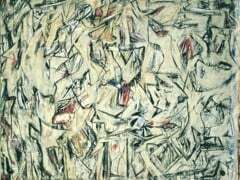 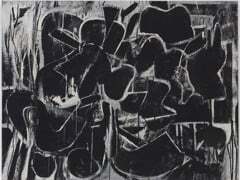 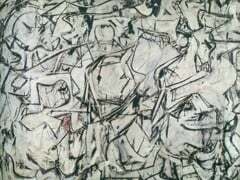 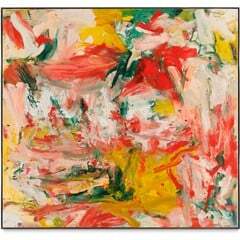 Willem de Kooning (Died: March 19, 1997) was a Dutch abstract expressionist artist. 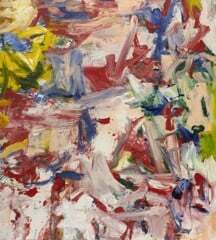 He was born in Rotterdam, in the Netherlands. 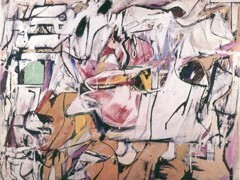 He moved to the United States in 1926, and became an American citizen in 1962. 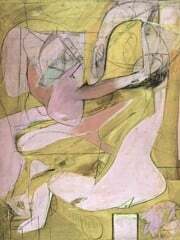 On December 9, 1943, he married painter Elaine Fried.